This new Extension of Authorisation for Minor Use (EAMU) relates to the use of ‘Toppel 100’ (M15696) as an insecticide for the control of aphids, capsids, caterpillars and thrips in outdoor and protected ornamental plant production, click on the download button to view the notice. Neither the efficacy nor the phytotoxicity of the product for which this EAMU has been granted has been assessed and, as such, the user bears the risk in respect of failures concerning its efficacy or phytotoxicity. Spray as soon as the pest or damage is seen. Repeat if necessary. Test spray any new or unusual variety before a treating large numbers of plants. Strains of some aphid species are resistant to many aphicides. Where aphids resistant to products containing cypermethrin / pyrethroids occur, Toppel 100 is unlikely to give satisfactory control. Repeat treatments are likely result in lower levels of control. IMPORTANT: When applying this product under the terms of this Extension of Use Notice, comply with any resistance guidance or restrictions stated on the product label. Total reliance on one pesticide will hasten the development of resistance. Pesticides of different chemical types or alternative control measures should be included in the planned programme. Alternating with different modes of action is a recognised anti-resistance strategy. This EAMU has been sent to you by the HDC, who distribute EAMUs (formerly known as SOLAs) on the basis of the crop information that you have previously provided. 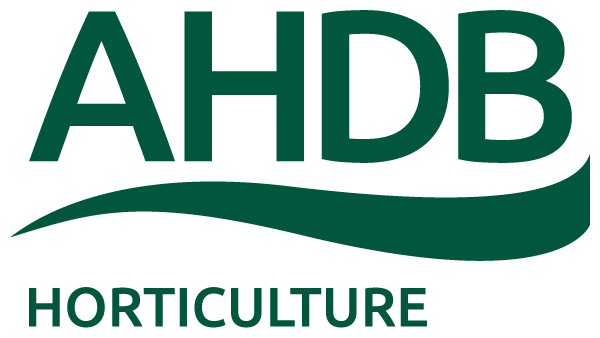 If you are receiving EAMUs for crops that you no longer grow, or are not receiving EAMUs for those that you do grow, please contact the HDC by email on hdc@hdc.ahdb.org.uk quoting your levy number. In order to comply with current legislation, you should download this EAMU onto your personal computer or retain a paper copy before using this EAMU. NB. CRD have advised that there may be a short delay of up to four working days before new EAMUs are available on the CRD website, after they have first been issued to HDC.